Charles Lee will assume the role of President, U.S. IDG Communications, Inc. while York von Heimburg has been named President International IDG Communications Inc. These appointments bring added depth and expertise to IDG Communications’ experienced leadership team to support the growth goals that the company has put in place, both domestically and internationally. Both executives will report to Kumaran Ramanathan, President of IDG Communications. 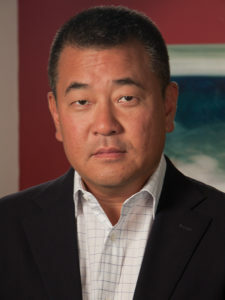 Previously Charles Lee was the President of IDG’s Global Strategic Marketing Services group, where he led a global team of 80 dedicated marketing services professionals driving more than 25 percent revenue growth over the past two years. Mr. Lee will leverage his 22 years of experience building world-class marketing services businesses with IDG and Ziff-Davis to oversee all U.S. media operations for IDG Communications. This includes sales, editorial, events and the CIO Executive Council. He will continue to oversee the worldwide strategic marketing services business for IDG Communications. 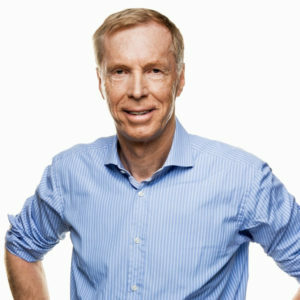 York von Heimburg adds responsibility for all internationally-owned and operated business units and the international publishing/licensing team to his current role as CEO and President of IDG Communications Media AG in Germany, with more than 30 years experience in the information technology media sector. Prior to his role as CEO and President of IDG Communications Media AG, he served for ten years as Chairman of IDG Global Solutions providing sales and strategic marketing services to international advertising clients. Mr. von Heimburg is a dynamic leader who has pushed the concepts of a service-oriented, integrated and highly focused media company that delivers technology and data solutions based upon customers’ needs for industry insights and market differentiation.